Casino Euro – Daily Deals | Week 10! Boost your time on the reels with Daily Bonuses, Free Spins and Tournaments! 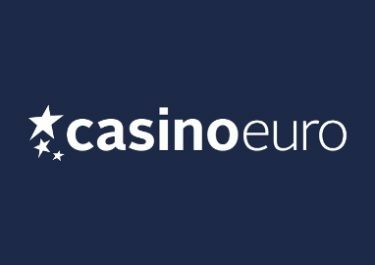 Head into a new gaming week at Casino Euro and enjoy a daily casino treat. The “Daily Deals” include bonuses and Free Spins on deposit as well as thrilling tournaments and random prize drops. Plus Live Casino enthusiasts can enjoy an exciting Sunday challenge to collect a special reward. Get started this week with a 50% match bonus on your next deposit of minimum €10. Monday, 5th March 2018: Reload Bonus – Deposit minimum €10 to receive a 50% deposit bonus, up to €15. Wagering requirement is 40x bonus within five days. 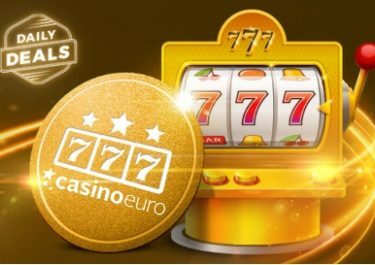 Tuesday, 6th March 2018: Slot Tournament – Score 1 | 3 | 5 points for every €10 wagered | every Nice Win | every Mega Win on Golden Fish Tank to place in the TOP100 for bonus prizes ranging from €20 – €500 or 30 Free Spins on the same game, all credited by 15:00 CET on Wednesday. Wagering requirement on bonus prizes is 10x and on FS winnings it is 15x within five days. Players from the UK and Poland are excluded from this tournament. Wednesday, 7th March 2018: Lucky Spin – Get 1 Free Spin on Golden Ticket, no deposit needed. The TOP3 scoring the highest wins from the spin will be rewarded with cash prizes: 1st – €1,000 | 2nd – €250 | 3rd – €100, credited with no wagering requirement by 15:00 CET on Thursday. Thursday, 8th March 2018: Prize Drop – Spin actively on Imperial Opera and you could randomly trigger a prize drop. Available prizes are 5x Nintendo Switch’s and 25x €100 bonus money, credited by 15:00 CET the following day with a 10x wagering requirement. A cash alternative of €150 is available for the Nintendo game consoles. An in-game tab displays remaining time and prizes. Friday, 9th March 2018: Free Spins – Deposit minimum €15 in a single amount to instantly receive 40 Free Spins on Viking Runecraft. WR is 15x FS winnings within five days. 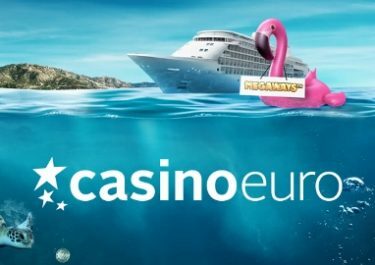 Saturday, 10th March 2018: Goodie Bag – Deposit €30 in a single amount to instantly receive 20 | 20 Free Spins on Viking Runecraft | Moon Princess. WR is 15x FS winnings within 5 days. 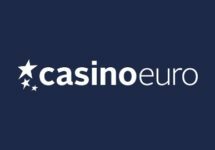 Sunday, 10th March 2018: Live Casino – Claim a 50% deposit bonus, up to €100. WR is 10x bonus within five days on Live Casino games only.